I always find it amusing to see women flashing LV bags ... yet, everything about the woman toting them looks cheap! And I mean, CHEAP. It's laughable, the impression given that "I can afford an LV bag too!" 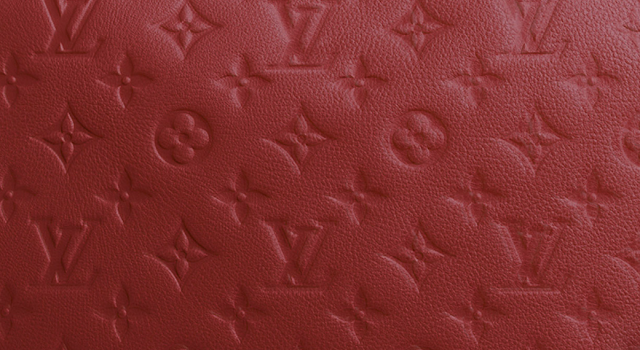 Wearing an LV bag might not make you stylish, it simply makes you fashionable. And being fashionable is only about 'following' the flock (the masses). Slavishly attempting to keep up with what the Joneses (the 'other' people) are wearing. So what's the point of personal style if you are attempting to look like everyone else? Sad, if you ask me. Over the years, I have come to realize that there is greater depth to STYLISH versus FASHIONABLE people.